Gary has over thirty five years experience in the commercial vehicle and bus industry, the majority of this time in a consultancy capacity for several major vehicle manufacturers, specialising in the estimation of vehicles, dealing with insurance companies on a one to one basis, through to completion of all body repairs, chassis repairs/extensions and wheel alignment on damaged vehicles. In that time and by keeping up to date on the regulations on new bus bodybuilding techniques, has taken advantage of an opening in the market to co-produce an effective means of containing fire in the engine bay of a public service vehicle. The potential for fire in public service vehicles and the possible loss of life associated with it, has culminated in him changing direction completely, by putting his expertise into eQuilt and the development of new and associated products for fire safety in vehicles. Will’s original education was biased towards Business Administration, and more specifically Accountancy. 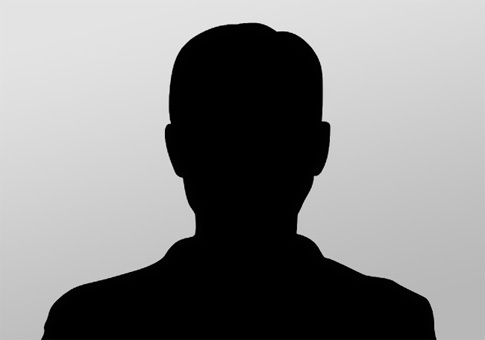 However that was soon to change when, in 1972, his career path led him by chance into a company in the polymer industry. In the process of learning about the business from the ground up he became absorbed by the science and techniques of the materials being utilised and very quickly demonstrated an ability for designing novel solutions and products which he later employed for the fire-stopping industry. Since this “Damascus” moment he has developed numerous and varied products, both for the UK and international markets, and his reputation for the development and production of innovative products has led many to his door with the request to create for them custom solutions. 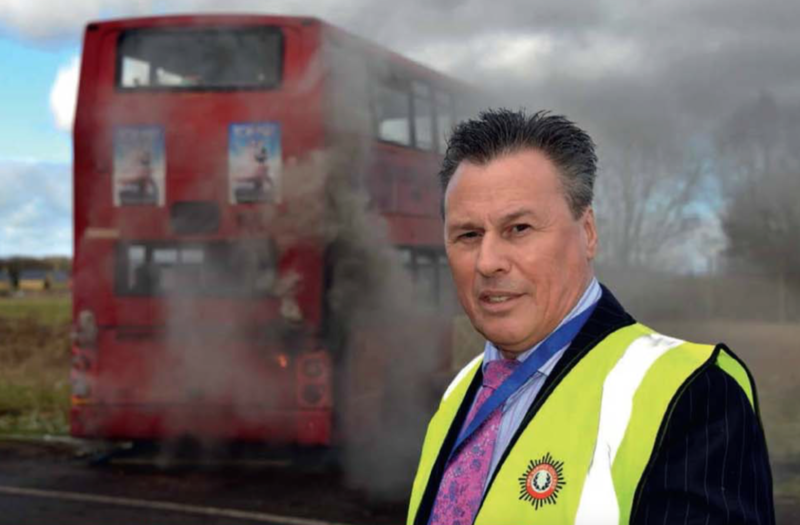 Knowing of his track record in fire prevention Gary approached Will to ask if there was a way in which a bus engine fire could be prevented from entering the passenger saloon of public service vehicles. From the original idea the project has progressed, as so often happens during the development phase, and the result is eQuilt. As an inveterate gatherer of information of all sorts, and with his ability to tailor products to a specific need, Will is constantly thinking how he might improve a product or utilise new technology to improve fire safety standards in a wide number of applications.